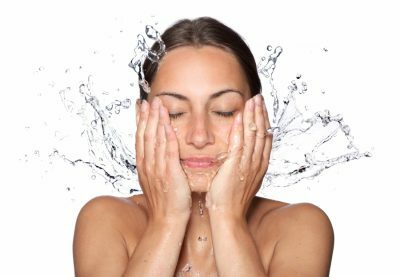 In our last blog post, we touched on the importance of washing your skin the right amount of time, but there are plenty of other reasons that your skin may not be feeling as cleans as you’d like. As a team of dermatologists, we are able to provide you with a better idea of how you can care for your skin and what types of things you might be doing wrong currently, to contribute to any skin conditions you have. Below are just a few of the mistakes that we see often when it comes to washing faces. Exfoliating is a must, especially if you live somewhere dry like Boulder, but there is such a thing as exfoliating too much. This particular technique is helpful when you’re trying to rid your face of any dry skin or clogged pores, but it does need to be done in moderation. If you are someone that loves exfoliating, you want to be doing it no more than two to three times a week, at max. When you are exfoliating, you need to be using a gentle product, something like a sugar scrub. Doing this and gently rubbing it onto your face with your hands, not a towel, allows for the skin to be cared for while still providing the results of exfoliation. The ingredients in face wash vary from product to product, but they aren’t always the best and most effective ingredients. When you are looking for a good product, you’re going to want to have a product that removes dirt in your pores, takes off any leftover makeup, balances oil and pH levels and leaves your face clean and fresh. While many products will promise this, there are plenty that won’t remove any of this grime from your face and will leav e your face overly dry and provide you with no results. Working with a dermatologist can provide you with a better idea as to which types of products are going to work best with your skin. That way you can be sure to see the results that you want, rather than simply picking a product that sounds like it will provide results. While the product that you use matters, the temperature of the water that you’re using matters too. There is a very common myth that you should use warm water to open the pores so that dirt and oils can be removed, and then rinse with cold water so that your pores can close back up. While this type of logic makes sense when you hear it this way, it isn’t actually true. There aren’t actually any muscles in your pores that open and close, so this logic is entirely flawed. If that’s the case then it shouldn’t really matter, right? Wrong. Hot water is the choice that most people go for when that’s the case, but this is also a choice that can mess with your skin. When water is too hot, it can mess up the natural oils that your skin produces, which in turn affects the health of your skin. 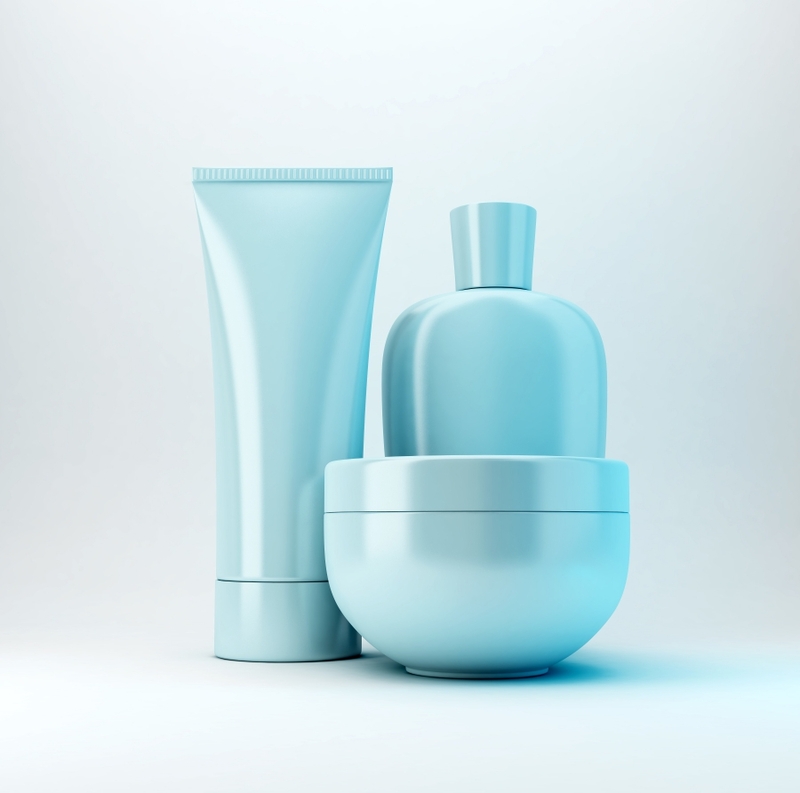 Azeal Dermatology can provide you with plenty of suggestions on which types of products could be most beneficial for your skin and what you should consider using in order to maintain healthy skin. We want to provide you with the skin that you crave, and we can do that just by you scheduling an appointment for a consultation. Make sure to check back in the next couple of days where we cover a few other things that you might be doing wrong when it comes to washing your face and caring for your skin.